Of course its not! Studying itself is usually a very boring exercise, something which most of us would like to avoid. But eventually, sitting for competitive entrance exams is, more often than not, a regular feature in any student's life. Starting from pre-nursery admissions to post graduate courses, given the limited number of seats in the prestigious colleges and courses, the competition is bound to rise. And as it gets tougher, it get more stressful for most students. So, How do you beat the Competition? Well, if you actually look at it, the only reason why you are able to score well in a particular exam is because you have done enough practice. Just try to recall the last test where you felt that you did really well. What exactly was the difference then? Did you actually practice a lot of questions before the exam? Experts also agree with this fact. What really matters in the preparation of a competitive exam is not probably conceptual knowledge, but the ability to solve questions. Because ultimately the competition lies in the number of questions that you are able to correctly solve in the stipulated time. How important is practicing questions? This video briefly shows the difference between a usual method of preparation and SMART preparation. And the difference you see, simply lies in the fact that the second kid practiced a lot of questions. The sure sure way to prepare well and succeed. If you are preparing for engineering or medical entrance exams, sign up at simplylearnt.com and get your guided study plan and complete study material. Practice Lounge is the most fun way to practice questions and many students are practicing on it every minute. But is practicing questions enough? Of course it is! Actually that is the only thing that makes the difference. And if you doubt it, ask your teachers or any expert for that matter. But the sad part is that though most students know this, they still don't practice enough questions. Because its simpler to read than to apply your brain and solve questions?! But again, if you really want to succeed, if you really want a good rank, if you really want to beat the competition, if you really want to score well, you NEED to get your brain into the practice of solving questions. The more questions you solve and practice, the better your grasp will be on the subject and you will be more confident when you appear for the exam. 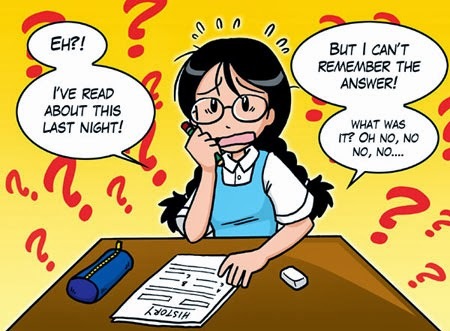 So if you are preparing for any competitive exam, take the clue... and the easiest way to prepare for it! 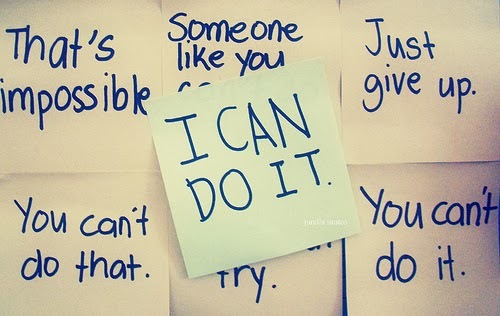 Add a Study Plan to it - You become unbeatable! In addition to practicing questions, a great study plan will be your last nail on the coffin. Making a study plan and strictly following it also helps you manage your time better. 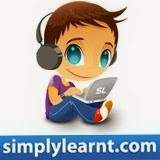 You can get your study plan for entrance exams on Simplylearnt.com. You can design what you do every hour and we will help you follow it. Hi mate,You have done a great job .Thanks for sharing such most auspisious and useful article for all because Nowadays 80% of the peoples are trying for government jobs.Competitions for all exams have increased.Its most difficult to fight and come up. It will be helpful to come up in exams .